Remember those old light timers – the ones you manually dial by hand to set a schedule? Thankfully those days are long gone and now there’s a much simpler way to automate lamps or any small appliances in your home. 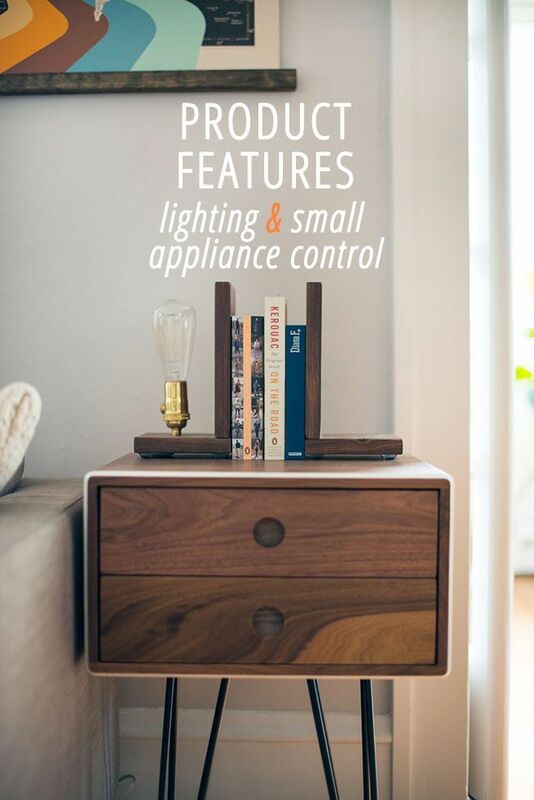 With a vivint home automation system, the feature for lighting and small appliance control is such a great way to simplify our lives. From coffee pots to irons to lamps, we can turn our appliances on and off remotely using the vivint mobile app or Go!Control web access online account center. To use, simply plug the module into a standard (120‐volt) outlet, plug your appliance or lamp into the module, and you’re ready to automate. Each module includes two outlets, allowing for greater flexibility and ample space for any additional appliances you’d like to connect. 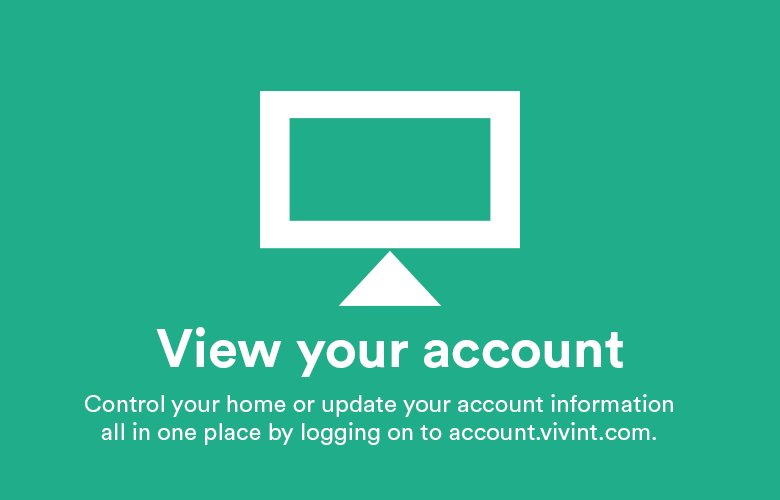 With the vivint mobile app or Go!Control web access online account center, you can turn appliances on or off, as well as adjust the brightness level of a table or floor lamp remotely with a smart phone or laptop. You can also set rules or schedules in the Go!Control web access online account center, allowing for home automation, energy savings, and peace of mind. We like to use our small appliance control to schedule lights to turn on at certain times each day as well as when our living room motion detector is activated. 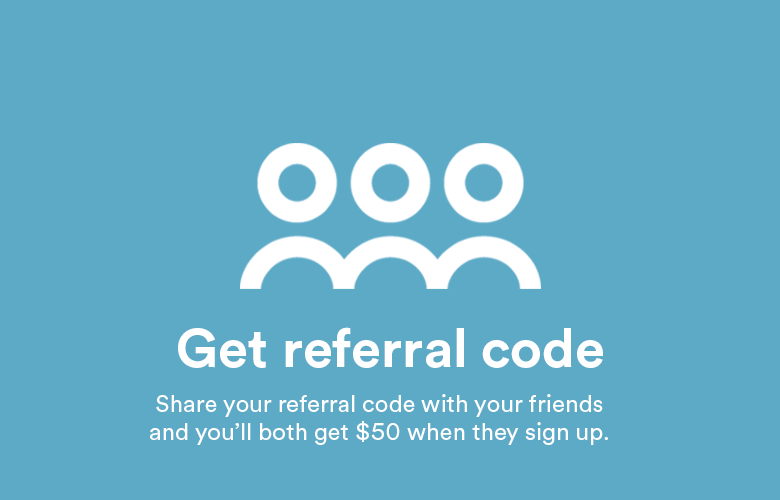 It’s amazing how easy it is to set up! 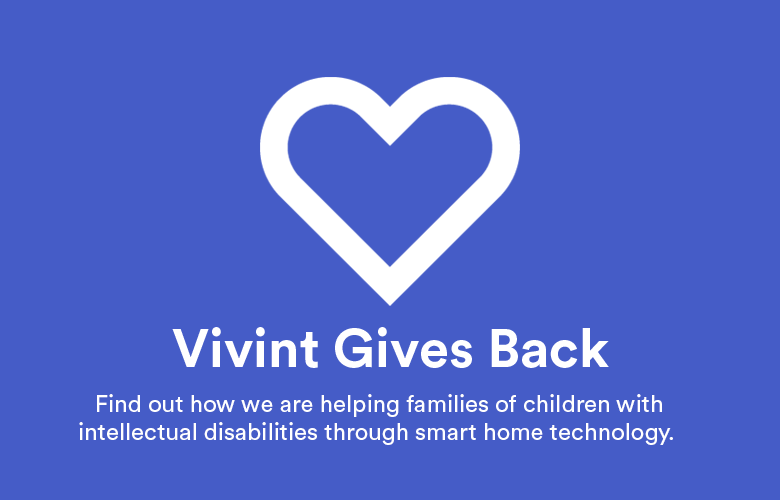 Now with vivint lighting and small appliance control, we can turn lights on or off from the touch of a button when we’re not home. 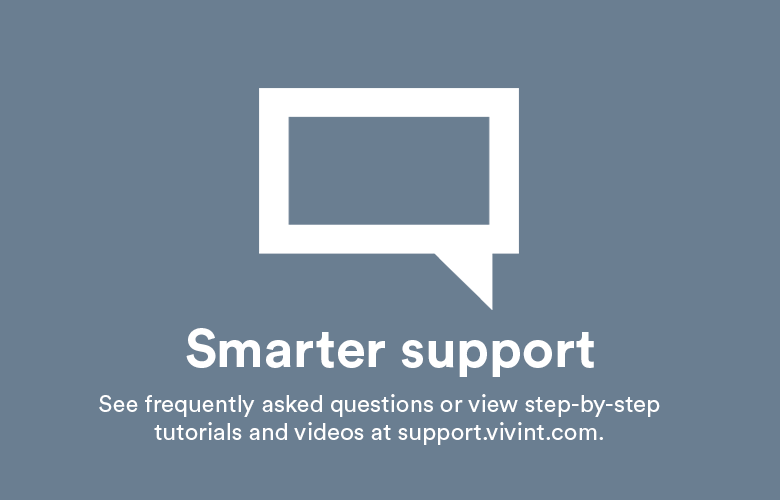 There’s no need for lamp timers, as it’s far more convenient to configure light and appliance schedules electronically with our vivint home automation system.